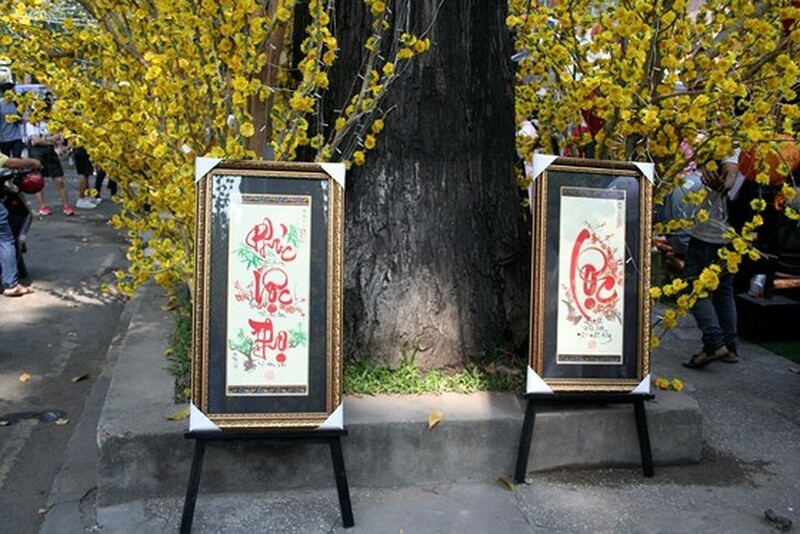 Around 32 calligraphers is gathering at the annual calligraphy street that was kicked off at the Youth’s Cultural House on February 2. 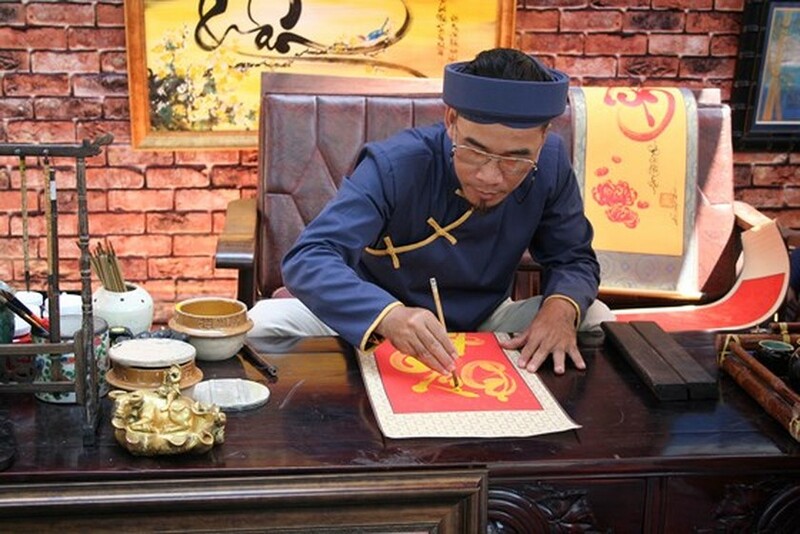 The calligraphers wear traditional costumes, writing and selling nice words written in calligraphy to customers. 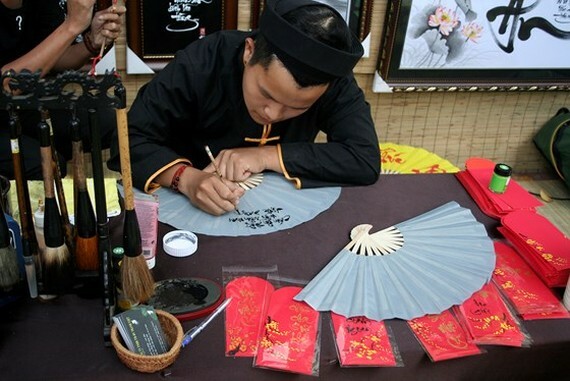 Buying calligraphic works is believed to bring good luck and prosperity. 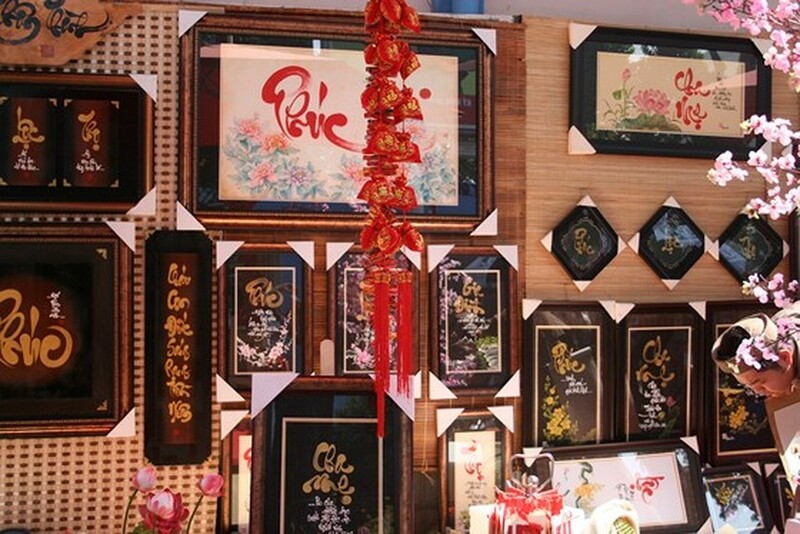 Calligraphic works are written in Vietnamese, Chinese, English and others languages with special kind of ink. 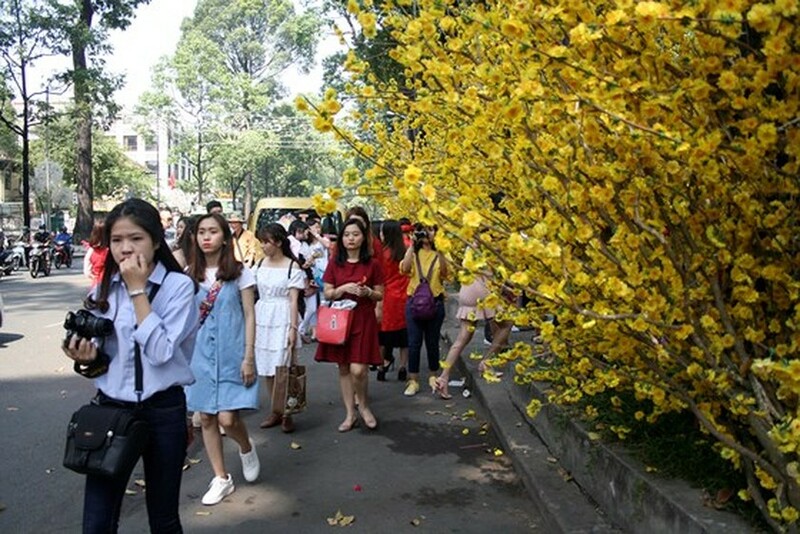 The event is aimed to highlight Vietnamese Tet culture and has been held for 12 consecutive years. 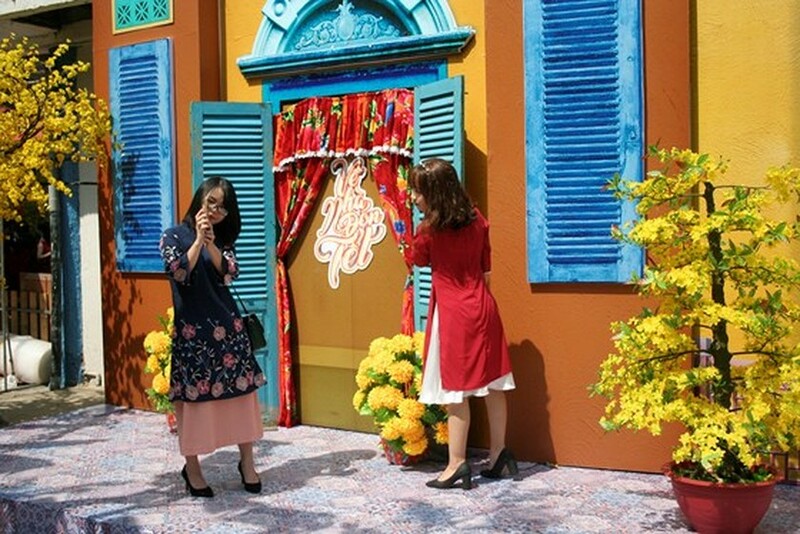 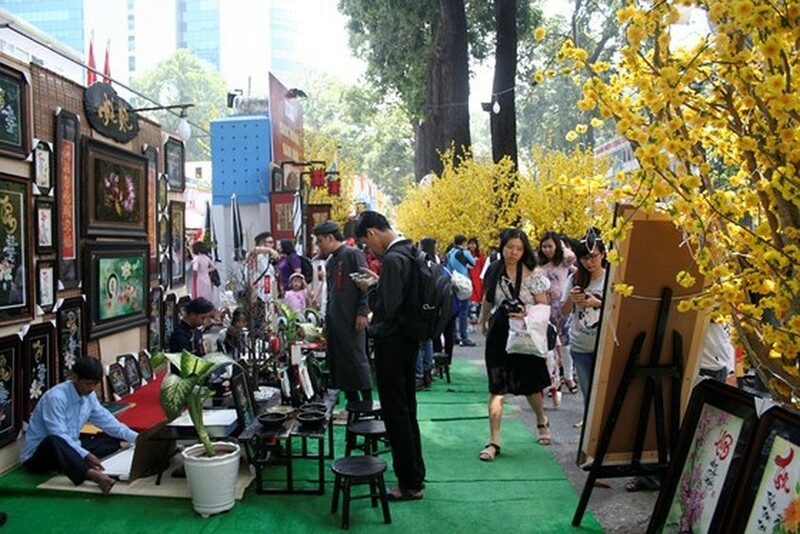 It also attracts visitors with various activities, such as sketching, photographing, and a fair selling sophisticated handicrafts products suitable for decorating and renewing the home inTet (Lunar New year) holiday. 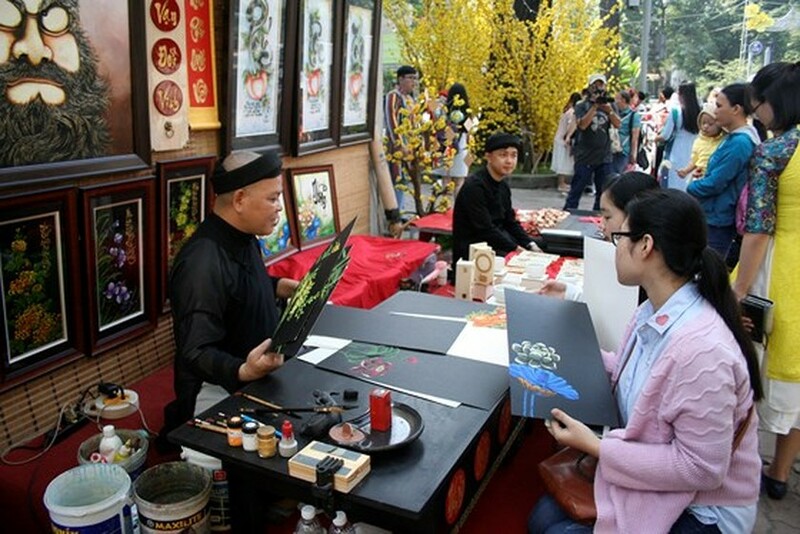 The calligraphy street will run until February 15.